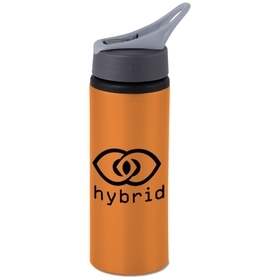 Add that personal touch to your next promotion with some custom labelled bottled water. 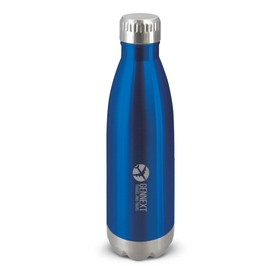 Each bottle features your custom logo and design making these great for conferences and promotional events. 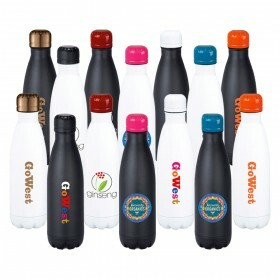 Promotional Bottled Water Supplier: Custom Labels! Australian Bottled Water ~ Victorian Spring Source ~ Filtered ~ Tested ~ Lowest prices ~ Delivery next day to Sydney and Melbourne ~ Totally Custom Labelled! 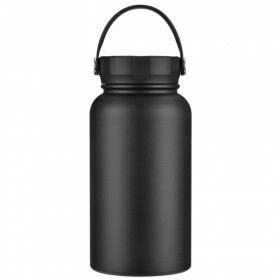 We are here to help with your next order of cheap promotional bottled water. These might be for a corporate event, a trade show for your hotel rooms: consider the advantages of promoting your brand (not Mt Franklin or a large drinks companies). We offer the best prices in Australia so why not call us now! Our sales team are ready and waiting for questions regarding your order - also see FAQ's below! What are the most common uses? 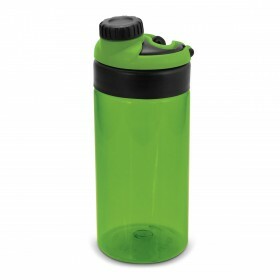 Our clients use our Promo Water Bottles in diverse ways. Some customers are large hotel groups and they use them in rooms and sell them at a large mark-up. Smaller motel operators also recognise the benefits of promoting their own brand and increased margins of supply labelled water bottles. 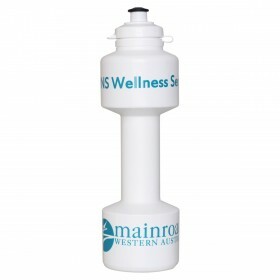 However the most common use for our bottled water is at conferences and events. 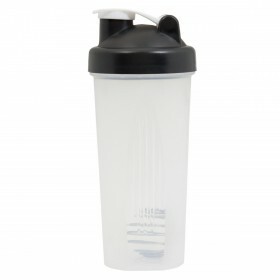 They are used as giveaway products to subtly reinforce brand values and key communication themes. 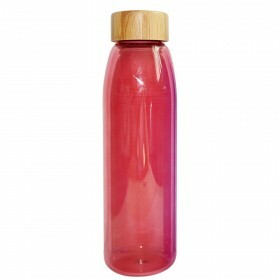 Our standard time frame is 1-2 weeks for bottling and branding the delivery depends on where you are in Australia. Melbourne, Adelaide and Sydney enjoy next day deliveries, Brisbane, Perth and regional areas are longer - please ask us for more information! Do you you have Express Bottled Water? Yes, its right here Supplied in 3 days as standard we can also do these on a 24 hour service.